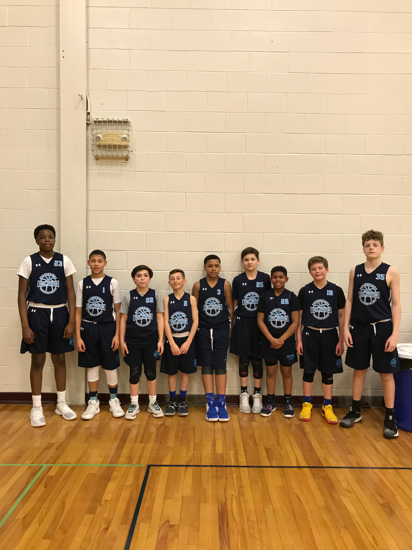 The Connecticut Elite Basketball Program is the TOP RATED AAU BASKETBALL ORGANIZATION in CT. Elite is the most historic basketball organization in CT with almost 20 years of history. Elite has an endless list of alumni high school coaches, college players, and professional players. 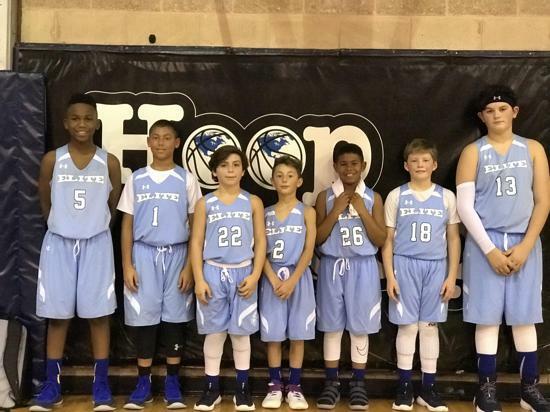 Elite is a very unique program unlike any other program because not only does Elite provide exposure/college recruitment through tournaments, camps, and showcases; Elite coaches also develop player's skills on the court and teach the game of basketball to develop the player's basketball IQ. Connecticut Elite coaches grew up in CT and have been involved in the communities for over 30 years. 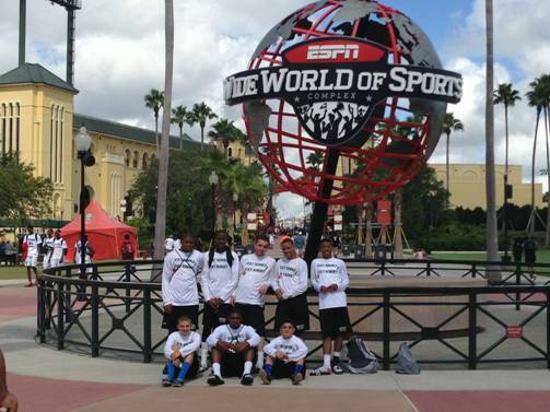 The Connecticut Elite coaches played basketball at the college level and currently coach high school basketball in CT. Elite coaches have directly helped hundreds of basketball players with opportunities to be student-athletes at the college level. Most of these players still maintain relationships with Elite's President and coaches. Connecticut Elite coaches are looking forward to working with your child this season and in the future! Home to the 10+ year Connecticut AAU State Champions! 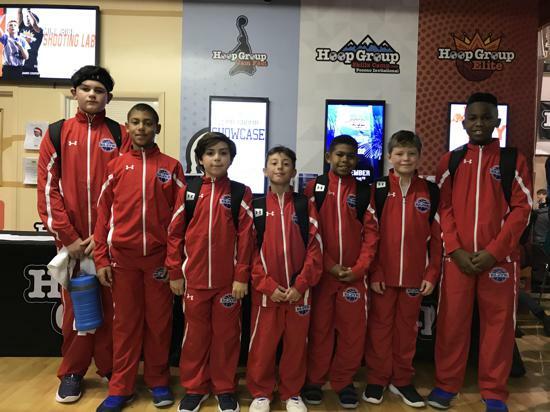 Connecticut Elite is recognized as the premier youth basketball and development program in Connecticut. 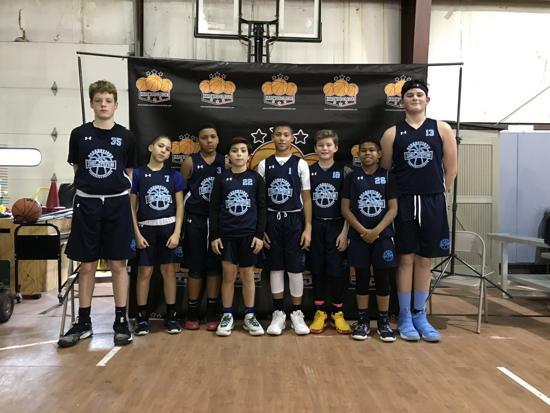 The Elite organization provides a complete basketball experience with quality teaching and coaching that emphasizes the athletic growth of each player. 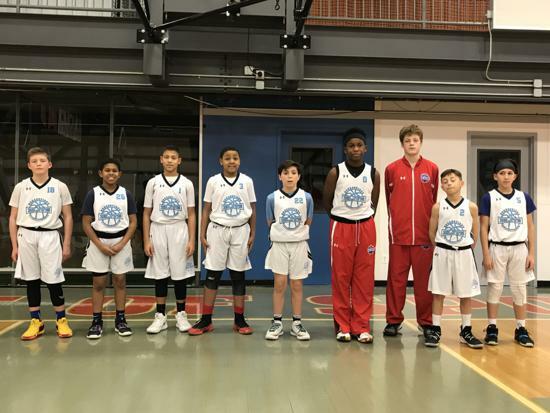 Former CT Elite and CT Young Gunz basketball players, who all played in college, got together for an alumni game at the Floyd Little Athletic Center(New Haven, CT) White team won the game 91-78. 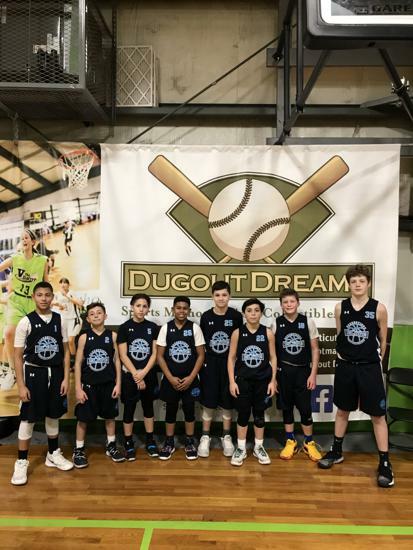 ©2019 Connecticut Elite Basketball Program / SportsEngine. All Rights Reserved.